Shinjuku Washington Hotel [Annex] Notice of renewal for all rooms and updated non-smoking policy. Notice regarding our new concierge service. 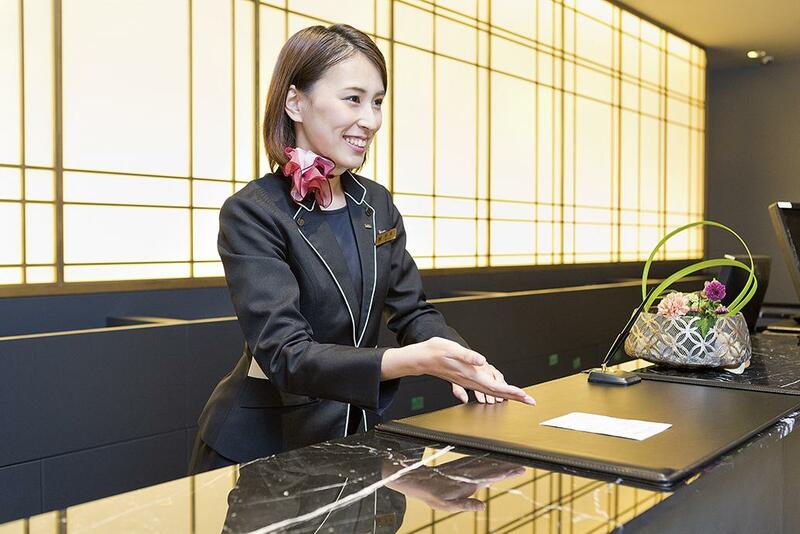 As of April 2019, the Shinjuku Washington Hotel [Annex] will open all of its rooms which have undergone renewal. The wallpapers and carpets of each guest room have been replaced and all the rooms will now prohibit smoking. ※The smoking area will be located on the first floor outside, and may be used from 7:00 a.m. to 10:00 p.m.
※Smoking rooms are available in the main building. The bathroom now features a sense of cleanliness with its white base. The deluxe twin room now has three remodeled separate bathrooms. By holding the room key up to the sensor, one may ride the elevator to their desired floor. Through this elevator room-key, we may prevent those other than our guests from going up to the guest floors. We eagerly await your arrival into our new rooms! We will open our concierge service from 1st of September. Our professional of guide will assist your stay for an attractive land tour, reservation for restaurants, and shopping information etc at 3rd floor in Main building. We are all looking forward to helping for your wonderful hotel life. Please feel free to come by concierge desk.